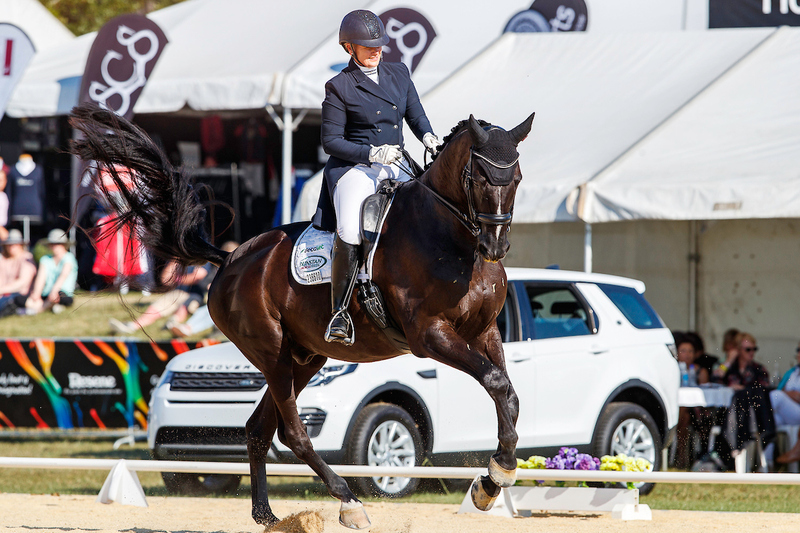 The OTTO SPORT AUSTRALIA SYDNEY CDI (1-5 May) has received the highest number of entries to date with 85 horses entered across the CDI 3*, CDI U25, CDI-Y, CDI-J, CDI-P competitions. 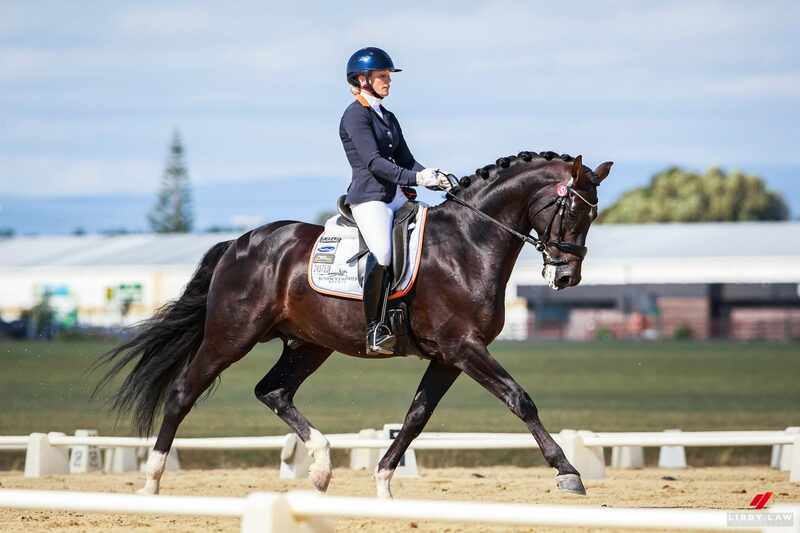 This is a first for a dressage event of its type held in the Australasian region and demonstrates the growth and popularity of dressage. 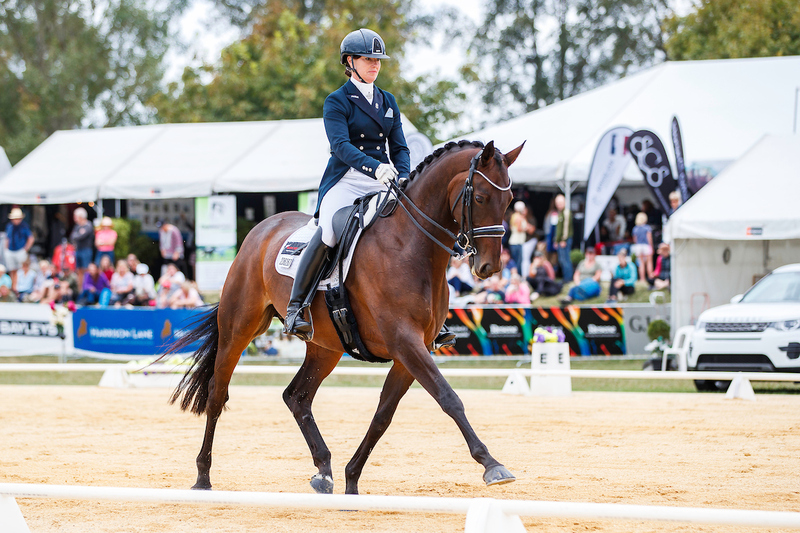 In addition, the wide-ranging national programme held alongside the International component, brings the total number of horses and ponies entered to 255. 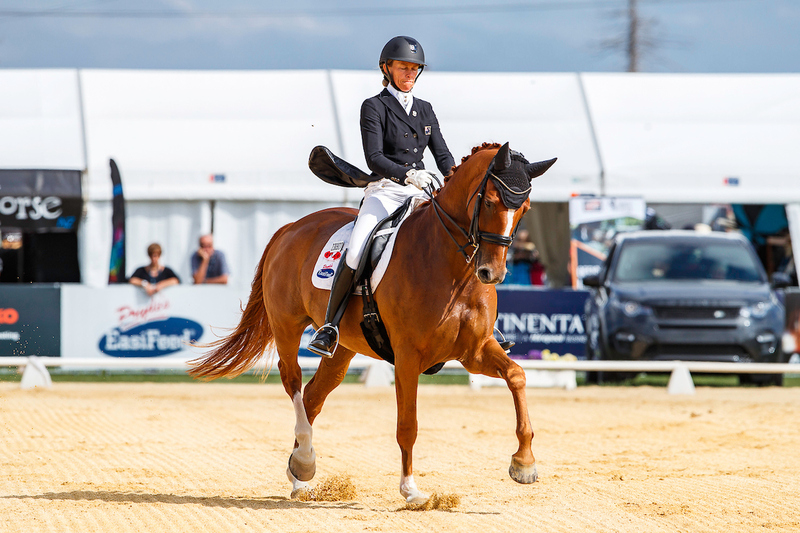 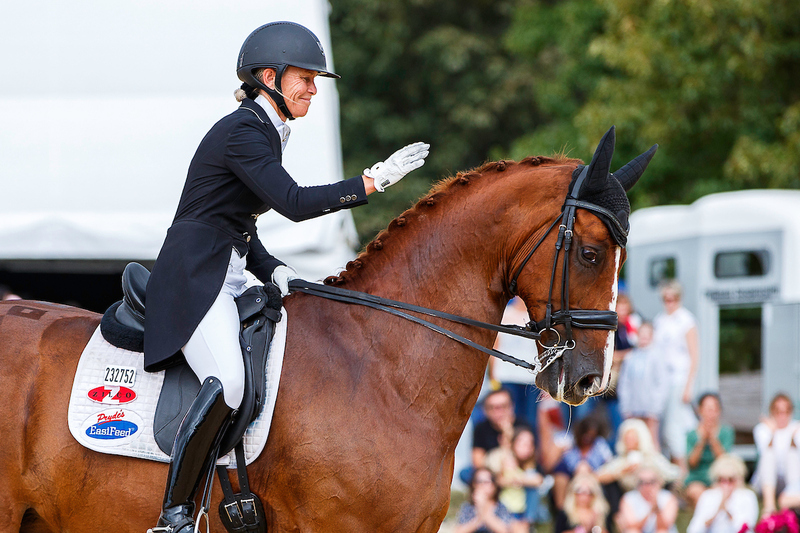 Horses and top riders from around Australia and New Zealand will be put through their paces in nearly 500 tests across four days of competition in what is Australia’s most prestigious international dressage event.